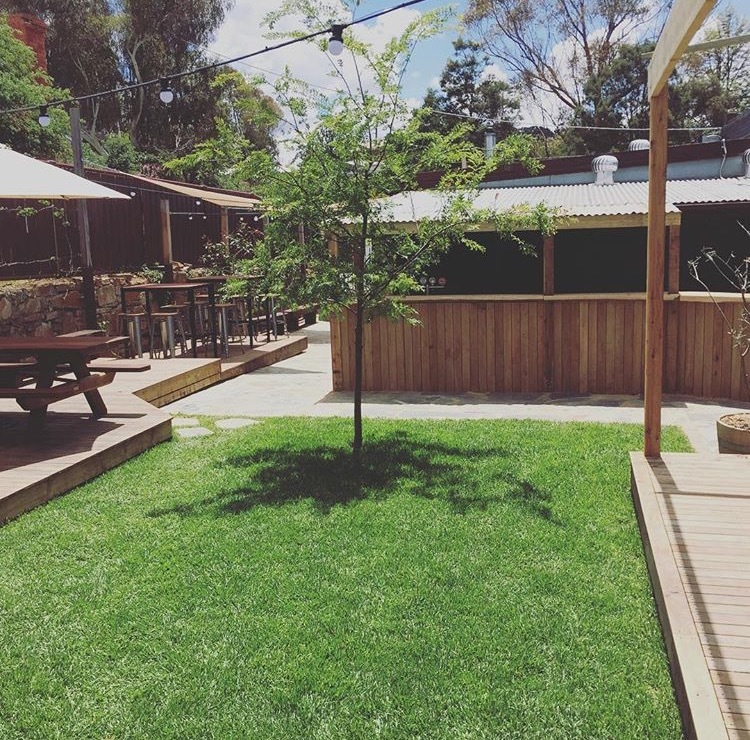 Nestled in the grassy end of town alongside The Mill precinct and the Castlemaine Botanical Gardens, The Bridge Hotel is a family-friendly haven of quality eats, drinks and live music. Head chef Brunno Rocha is well-known for taking the pub classics giving them a twist with flavours from his Brazilian homeland. 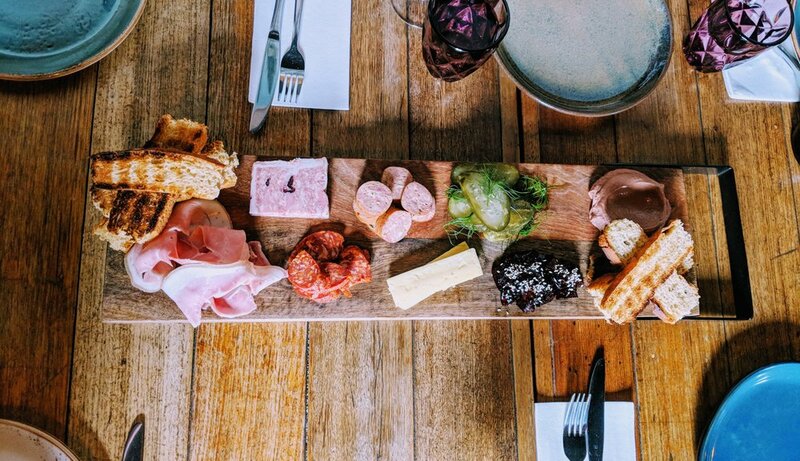 We source ingredients direct from local farmers including Yapunyah Chickens, Angel Organics Lamb, Gung Hoe Growers, The Food Garden, Tuki Trout and Windarring Urban Mushrooms. Check out the menu and specials board in the bar for all the latest delights. On tap we have a range of local beer, cider and wine from many local brewers including Shedshaker Brewing, Bress Winery, Harcourt Valley Winery and Sutton Grange Winery. Weekends Only - Brazilian BBQ! 3 options of Brazilian style 'espetinhos' (shish kebab) served with salad. See the specials board for the options.